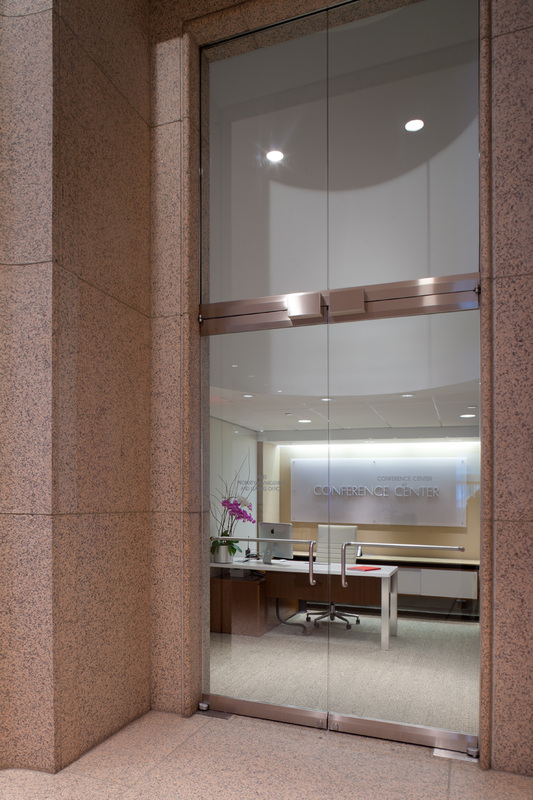 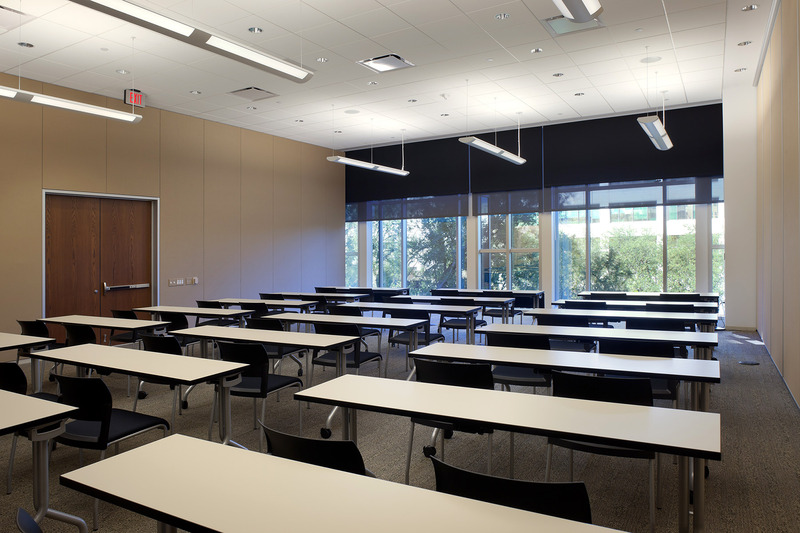 Utilizing an existing entrance from the Lobby Level 2, Kendall/Heaton Associates designed an 8,700 square foot conference facility complete with a 280 seat auditorium, a boardroom, other flexible meeting rooms, and a servery. 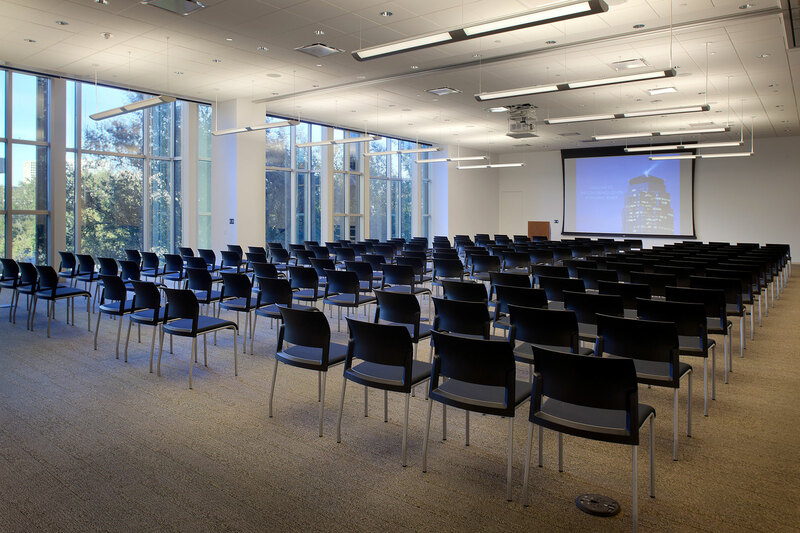 Opening an existing stair to the mezzanine property management office increased visibility and simplified staffing for the conference center. 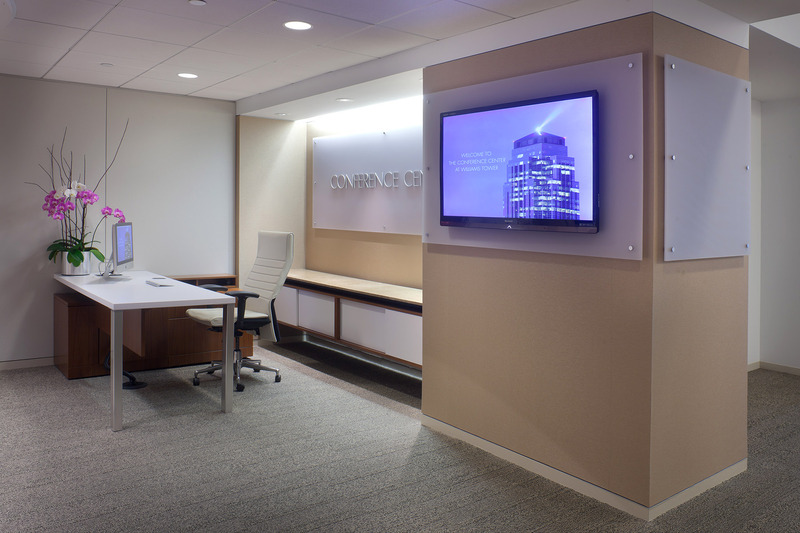 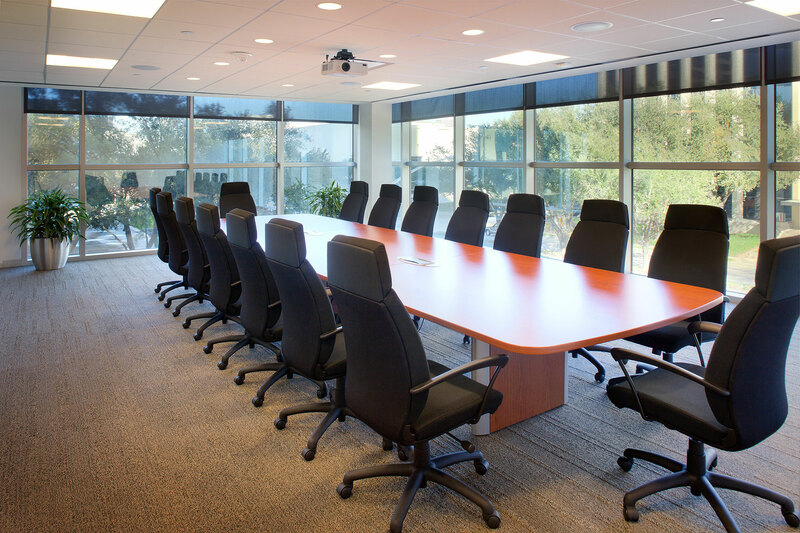 A business center is included for customer convenience. 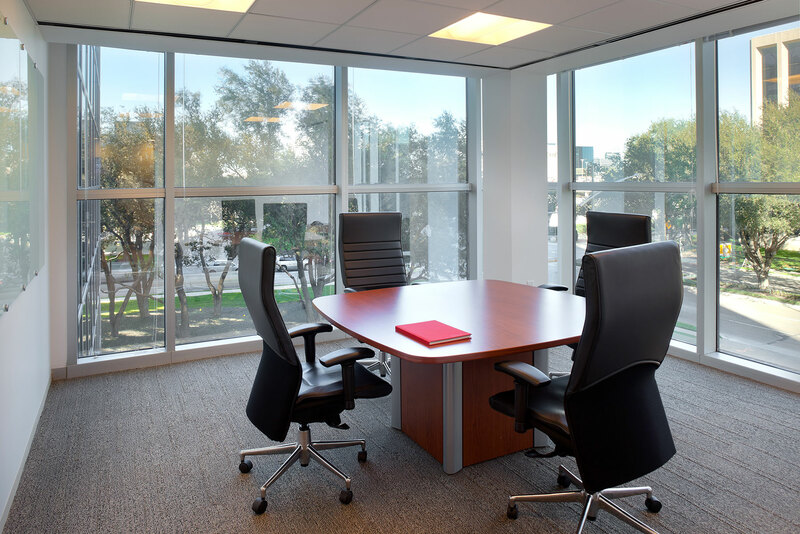 Roller shades, integrated lighting and A/V, provide necessary light control for the floor to ceiling perimeter curtain wall.